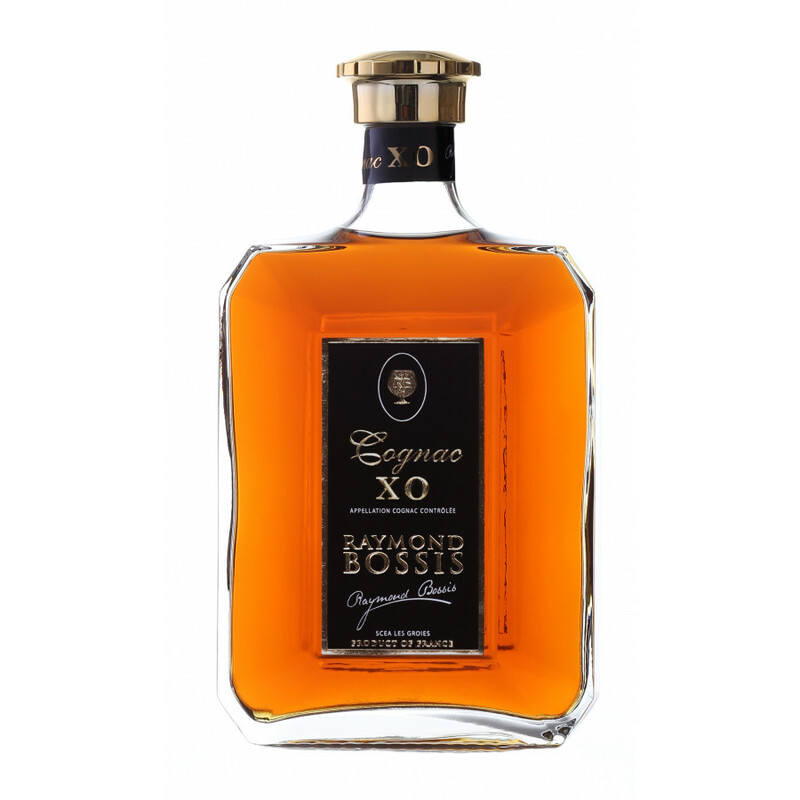 The Raymond Bossis XO Cognac is an award winning and fine assemblage of Fins Bois eaux-de-vie; descending from the two harvests of 1973 and 1978. All these years of maturing slowly in the barrel has meant it has acquired a roundness and fine quality like no other. The maturity of the Cognac comes to the fore with its notes of spice, wood and grilled almonds. Made with Ugni Blanc grapes from the Fins Bois terroir, the success of this Cognac is its mastery of the senses. The Fins Bois is the largest of the Cognac crus, and has a reputation for creating round and supple eaux-de-vies that age quicker than most. For this reason, the age of this Raymond Bossis XO means it is truly precious. The bouquet of Cognacs from this region have an aroma of pressed grapes. Served at 40% ABV, it arrives in 70cl geometric decanter with gold and black embossed labeling.